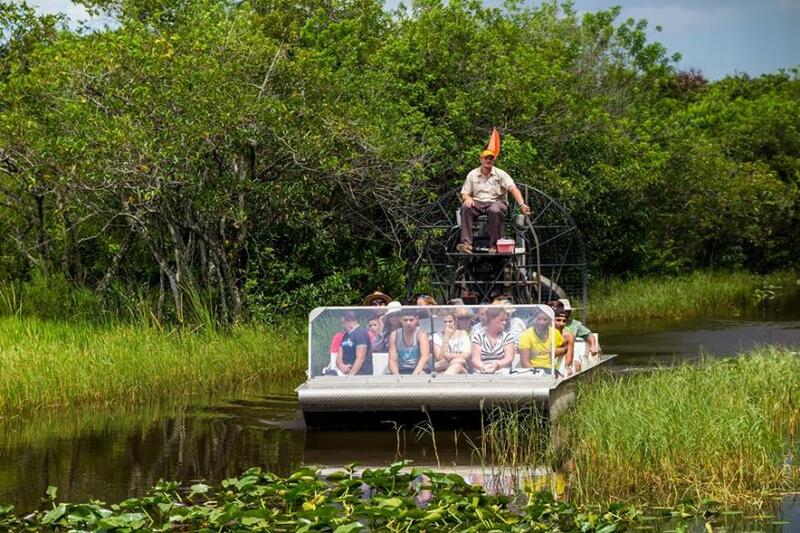 Transportation to the Everglades and one-hour airboat ride with 20 minute gator show. Daily 8am-1pm, 1-5pm. $69/person.